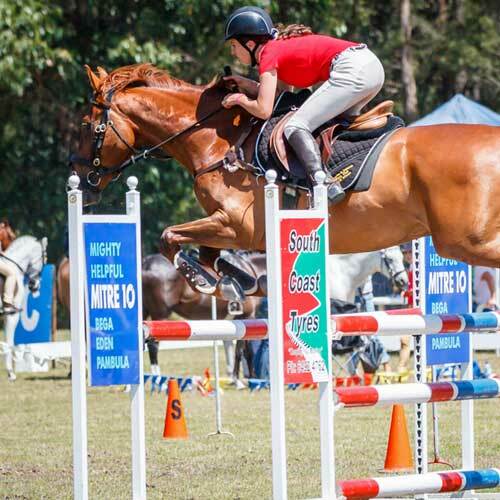 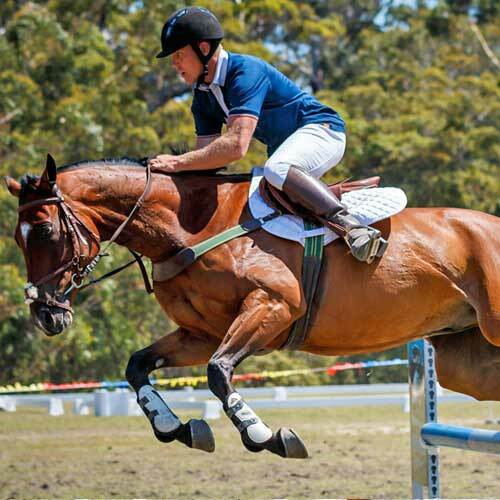 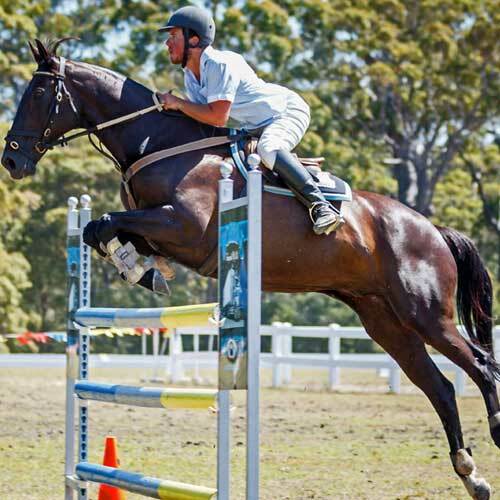 Whether you are a competitor or a spectator you will enjoy the full day horse program with six rings operating including hack, show jumping, dressage and funkana. 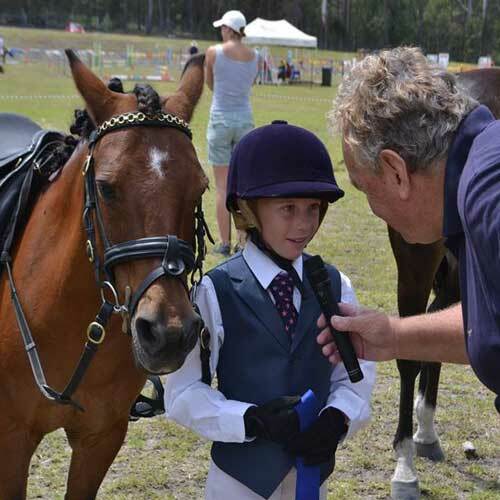 The Program features the Wattlelane Park Saddle Horse Challenge. 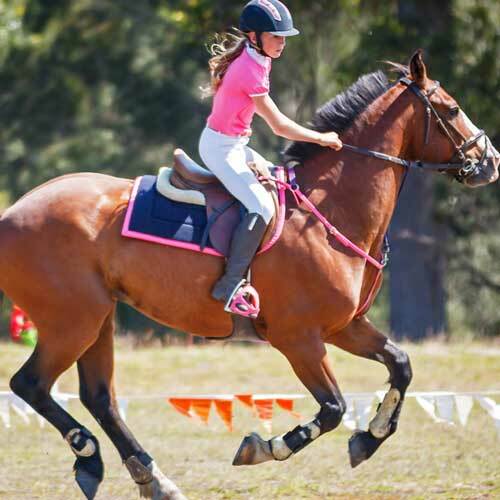 Start times and information is in the 2018 Equestrian Program, available on our Downloads Page.